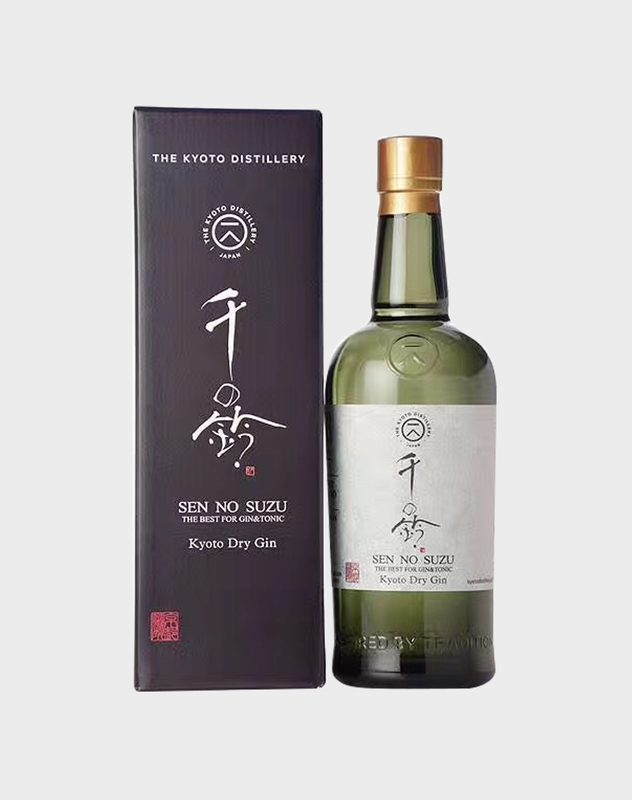 From the exciting Kyoto Distillery, this gin was produced in collaboration with Shinanoya, one of Japan’s largest liquor store chains. 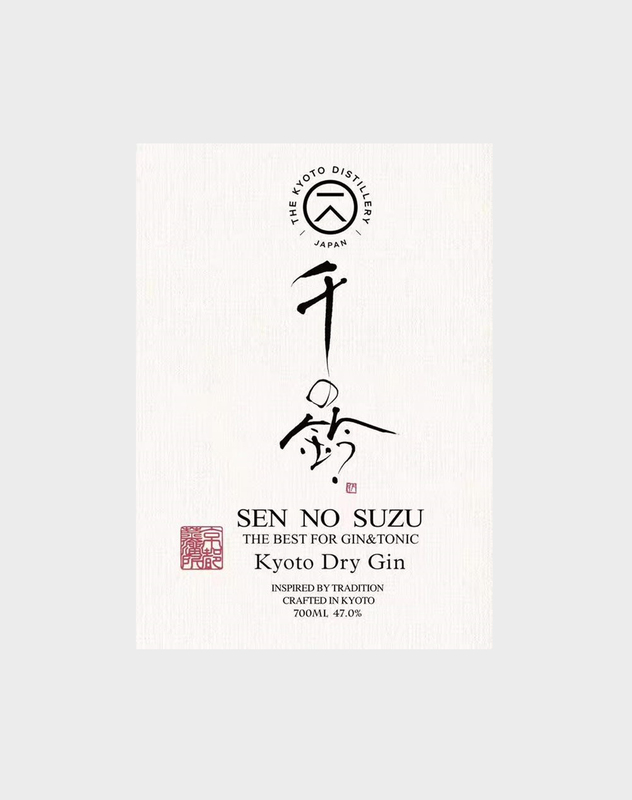 By adding the additional botanicals of coriander and angelica to the original, flagship Ki No Bi gin recipe, this release is made to be enjoyed in a gin & tonic. 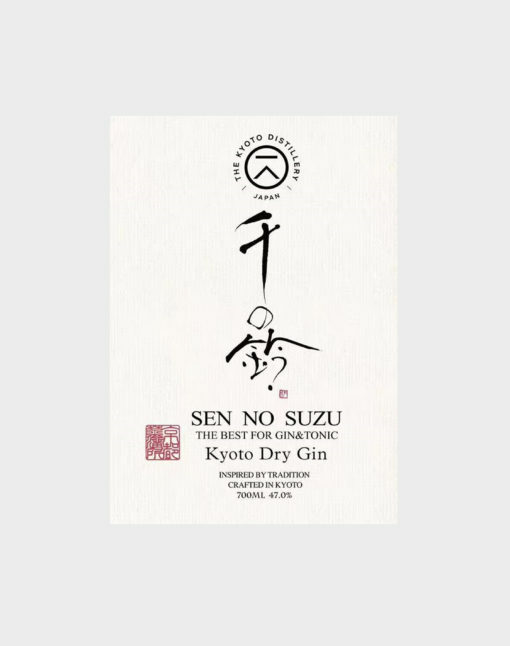 This concoction of flavours was accomplished by teaming up with three professional bartenders in Japan. 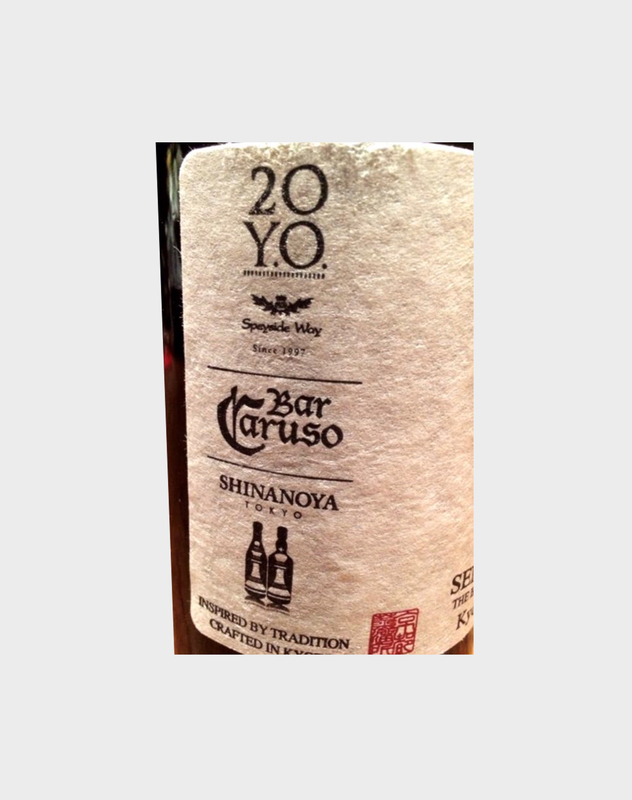 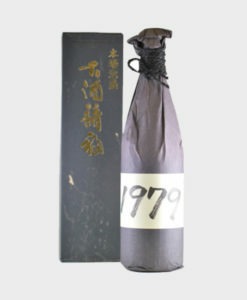 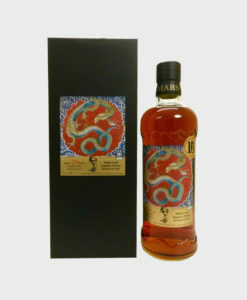 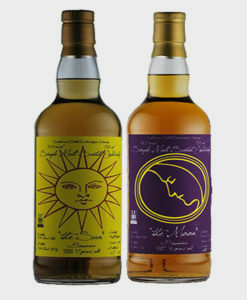 The label was created by Tomoko Kawao, a famous shodo (calligraphy) artist.